株式会社 北海鉄工所　Hokkai Iron Works Co., Ltd. 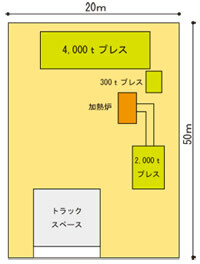 Copyright(c) HOKKAI GROUP Co.,Ltd. All Rights Reserved.